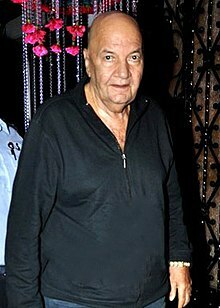 Prem Chopra was born in Lahore and grew up in Shimla. 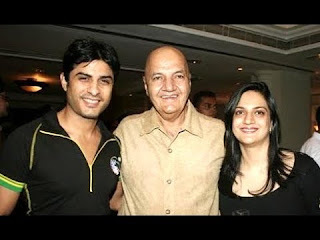 He is the brother of film producer Kailash Chopra. 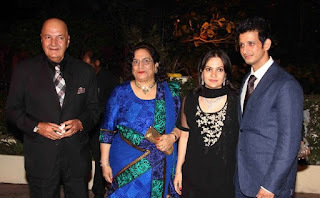 After graduation, he began working as a circulation inspector in the Times of India distribution department and led Bengal, Orissa and Madhya Pradesh. 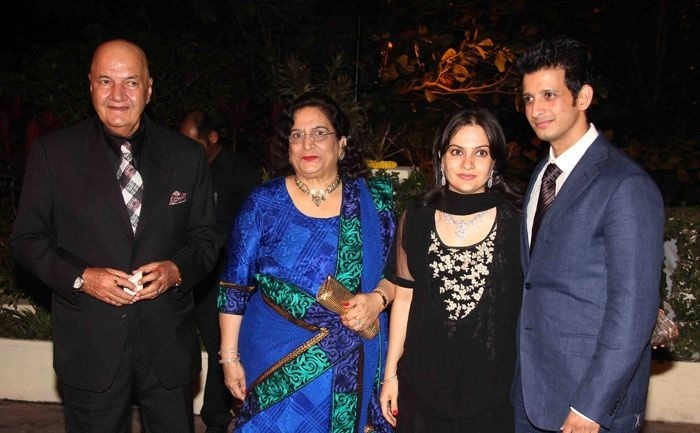 In 1960, he made his breakthrough with the Bollywood film Hum Hindustani. He worked in 2 different languages ​​such as Hindi and Punjabi. On August 15, 1993, he represented India as Grand Marshal in Chicago during the Independence Parade. He was honored by Chicago’s mayor of Chicago as well as the Federation of Indian Associations for his outstanding contributions to humanitarian affairs and for the enrichment of the Indian community in India and abroad. He has also received numerous popular awards such as the Life Achievement Award, the Indira Gandhi Prize Priadarshini Award, the Lviv Club Award, the Ashoka Award, the Ashirvad Award, and the Punjabi Kala Sangam. 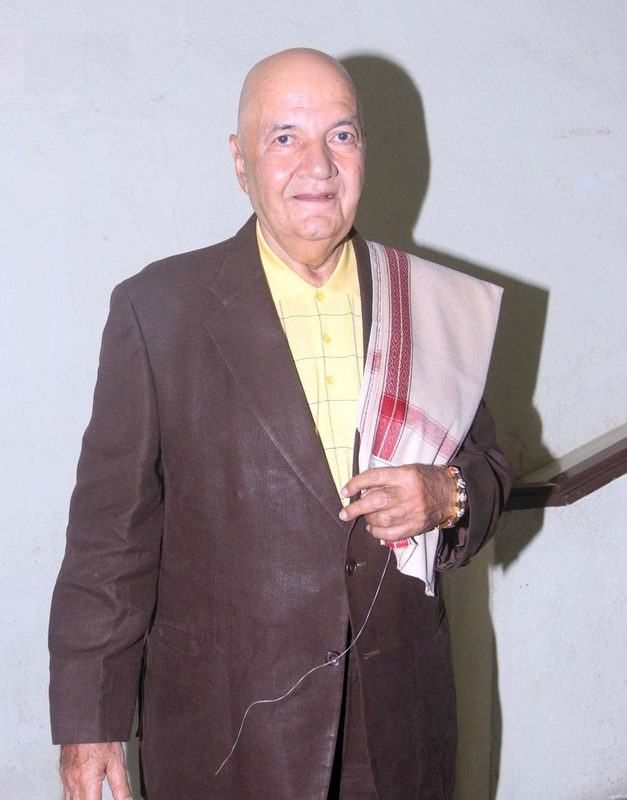 His daughter Rakita Chopra wrote her biography titled "Prem Naam High Mera, Prem Chopra."